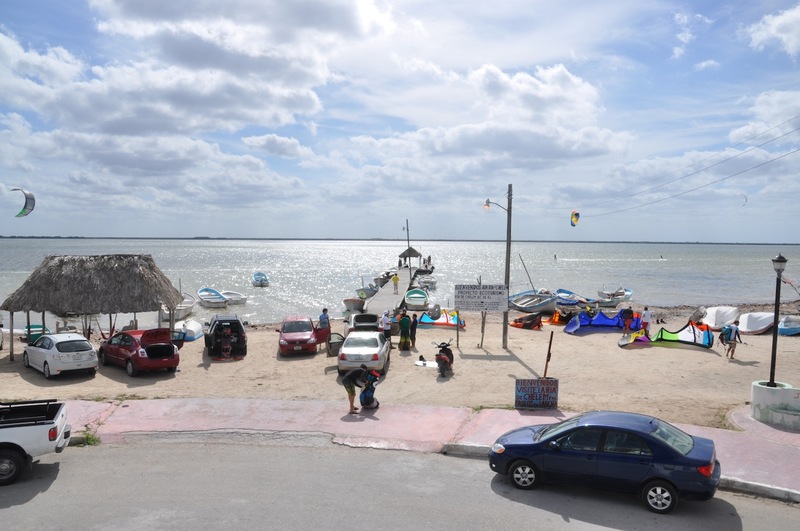 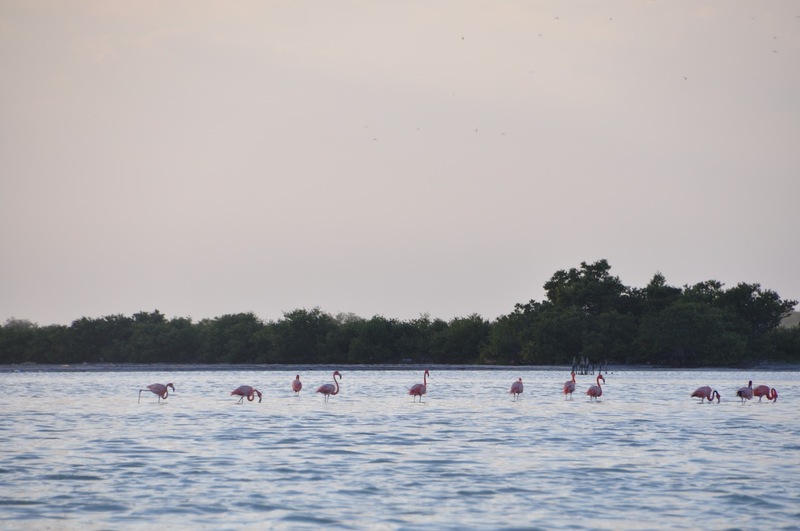 “El Playón” is our main spot for teaching and the most frequented kite spot in Progreso. 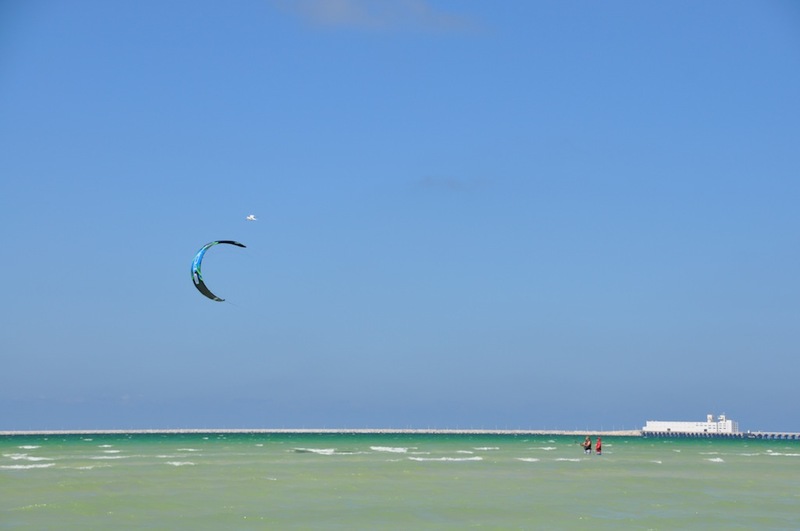 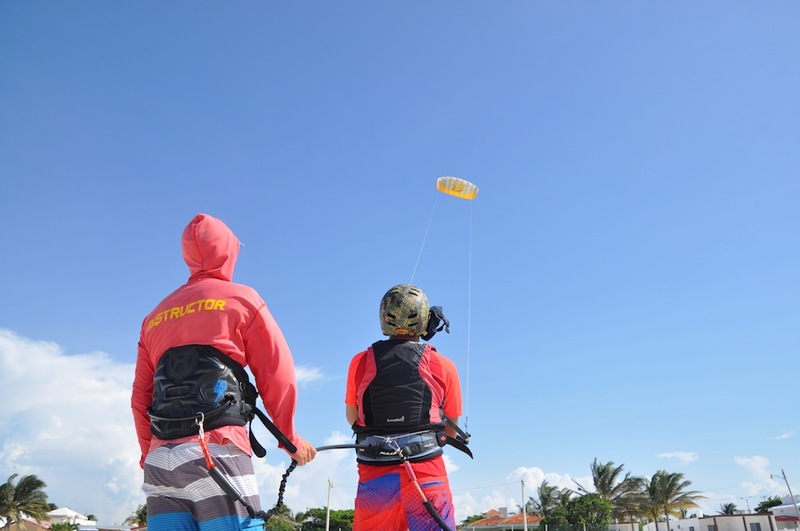 With a wide beach and its shallow water out a long way, it offers perfect conditions for safe and comfortable kiteboarding lessons. 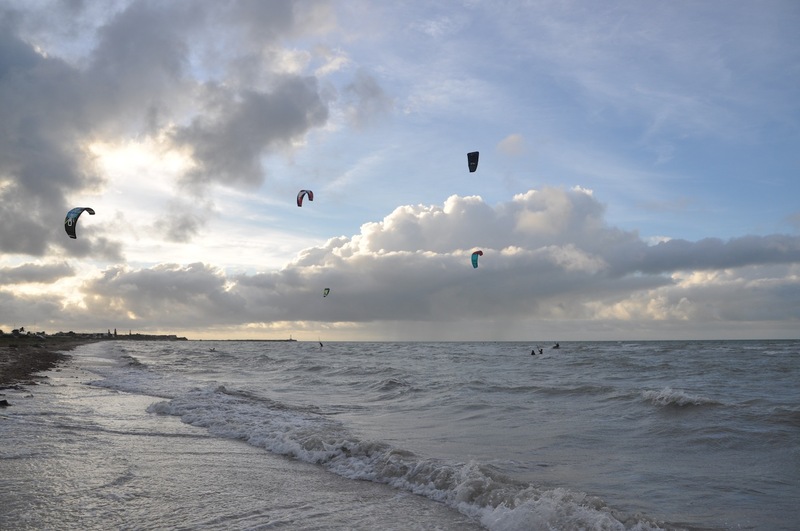 The wind blows mainly side-onshore, between 15-35 knots almost every day throughout the year. 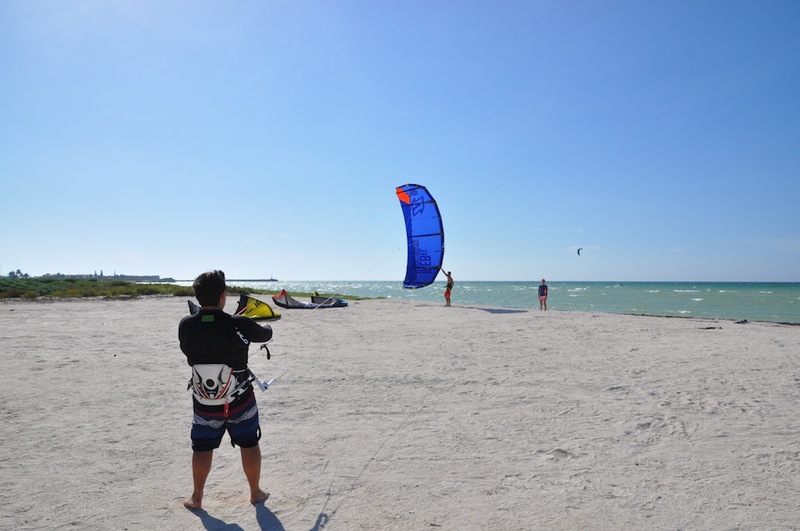 From beginners to pro riders, this spot is just perfect for kiting. 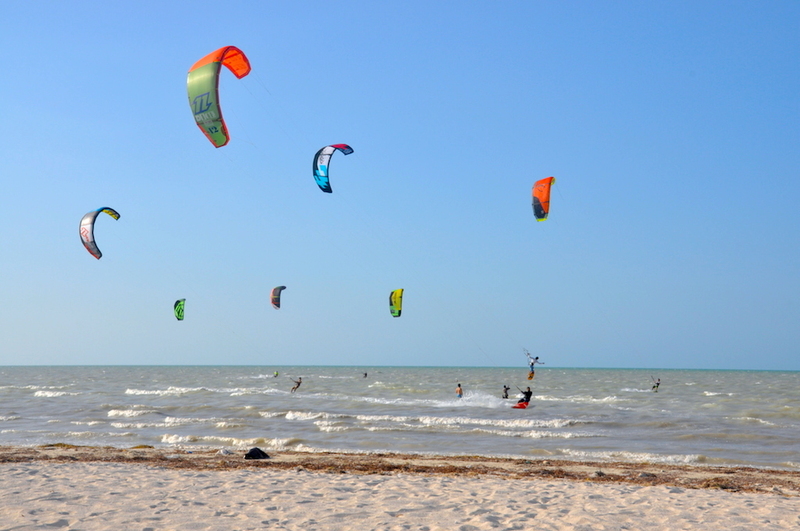 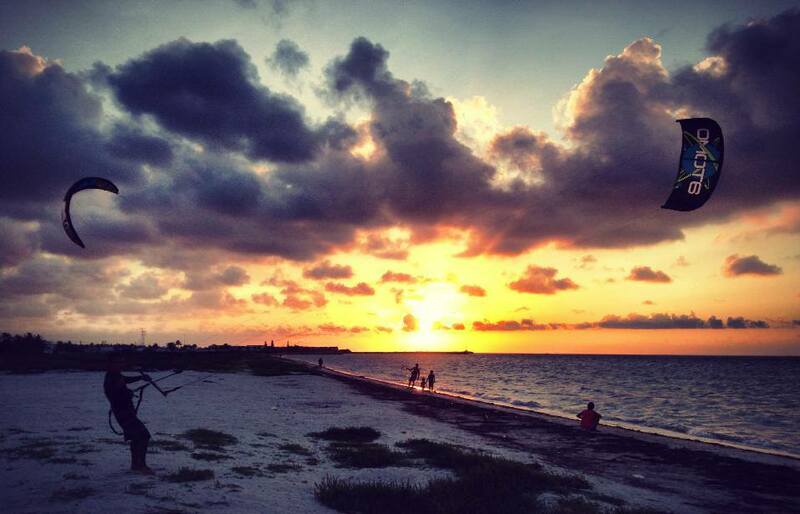 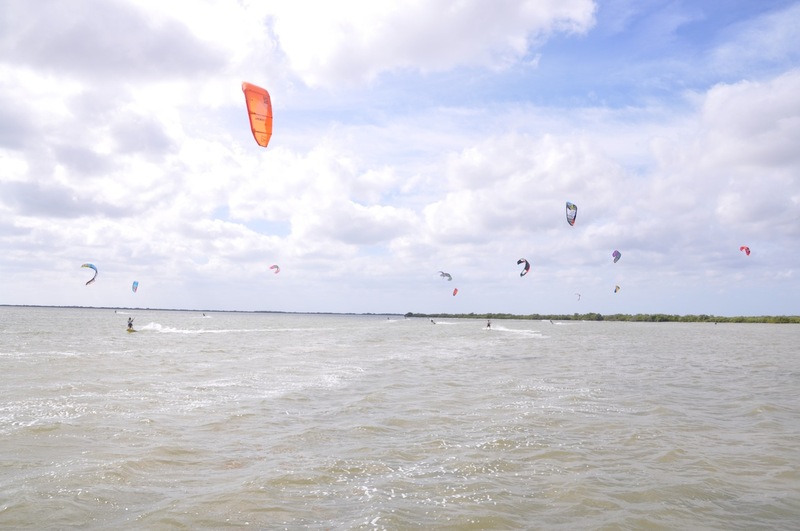 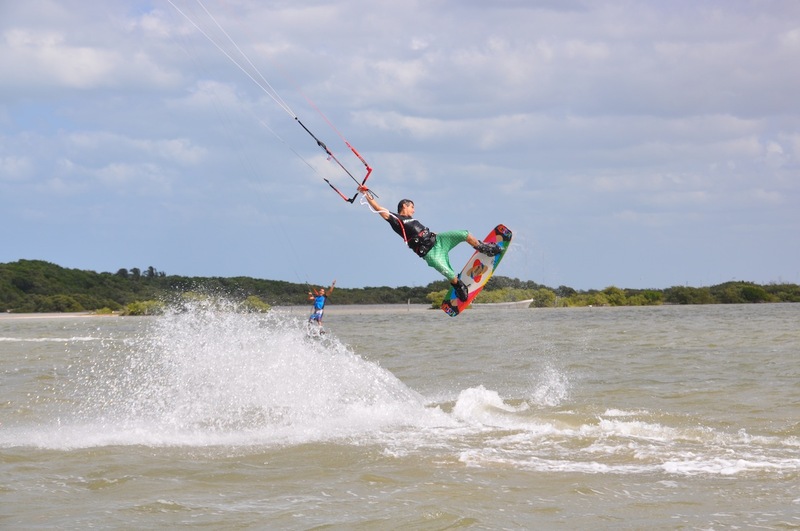 When there is southeast wind in Yucatan, we can go kiting at “la ría de Chelem”. 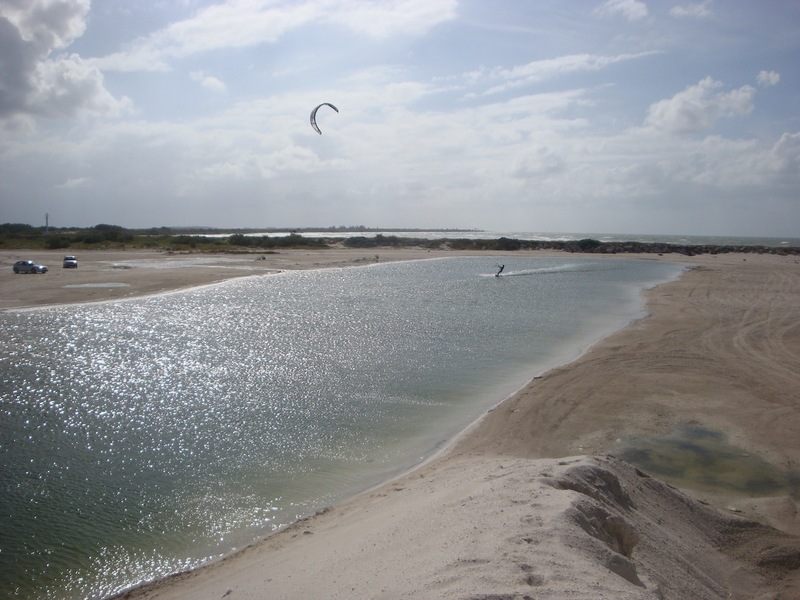 The water flows in from the ocean to the land and creates and impressive space for kiting. 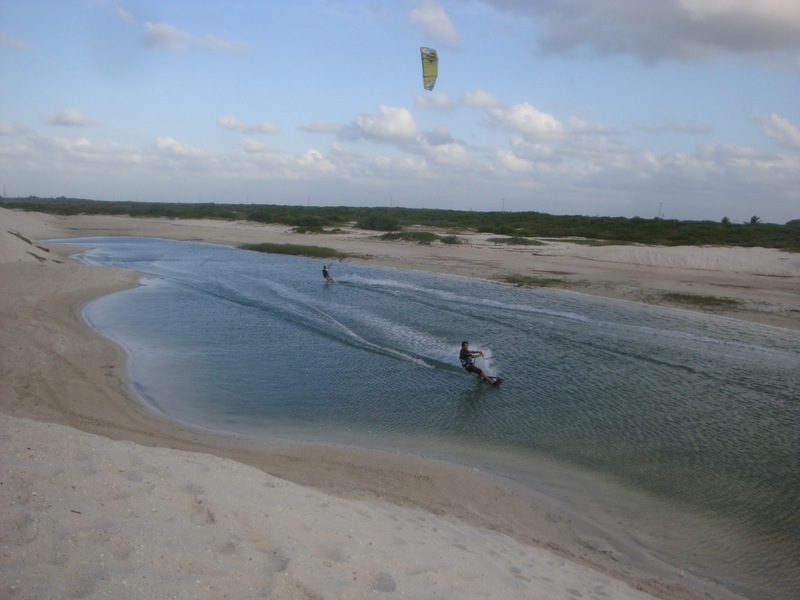 At “la ría”, the water is flat and shallow. 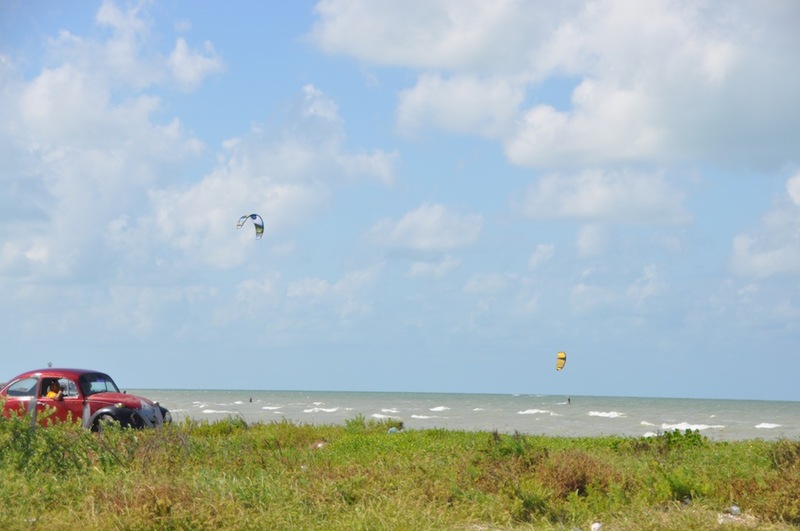 Due to the location’s characteristics, gusty and onshore wind, “la ría de Chelem” is a spot only for advanced riders. 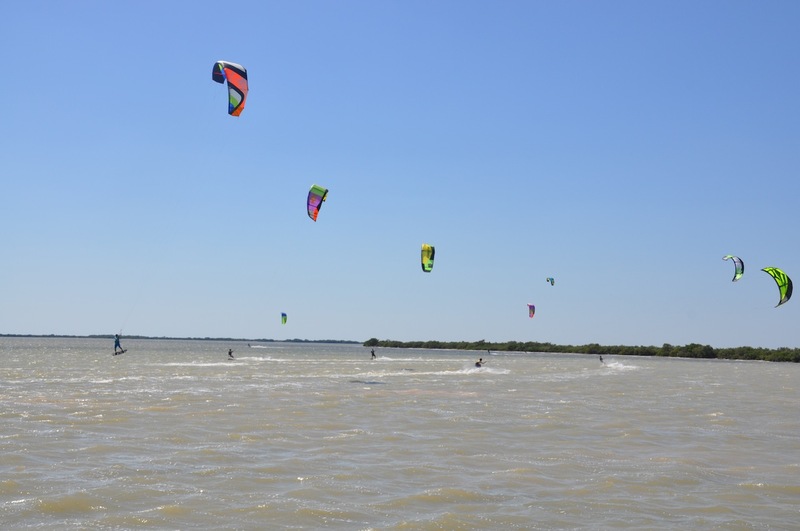 However, thanks to the local boatmen, we can take our students to the middle of the wide ria to share the amazing kite experience in this beautiful spot in a safe way. 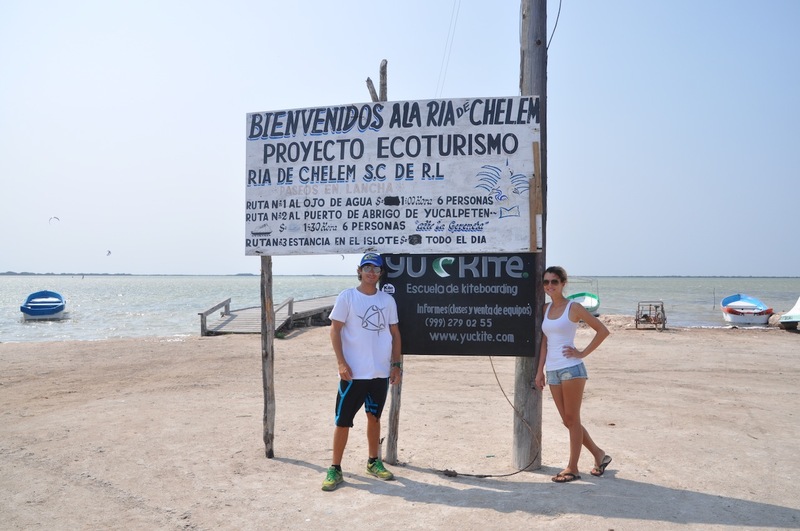 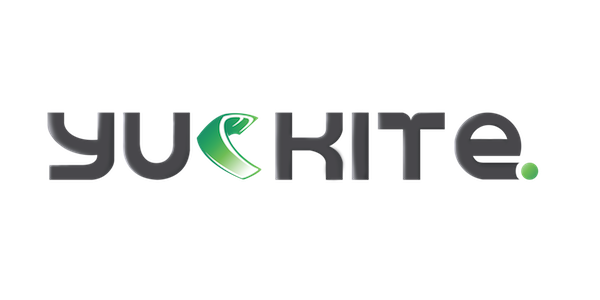 Yuckite works constantly with Chelem’s cooperative in order to improve the spot’s conditions for kiteboarding. 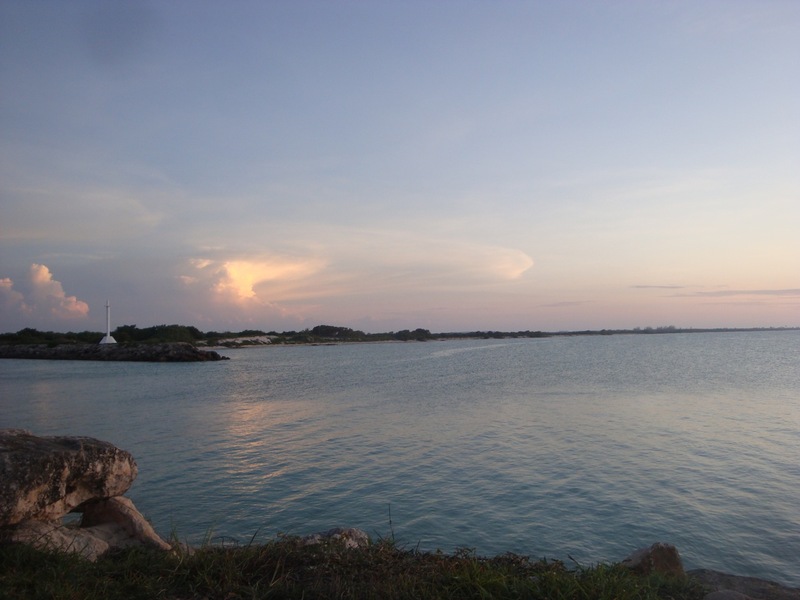 A multifarious spot! 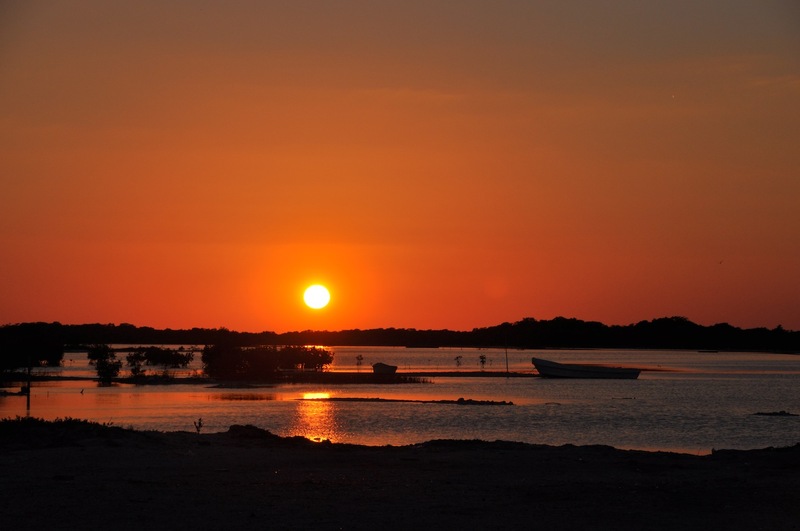 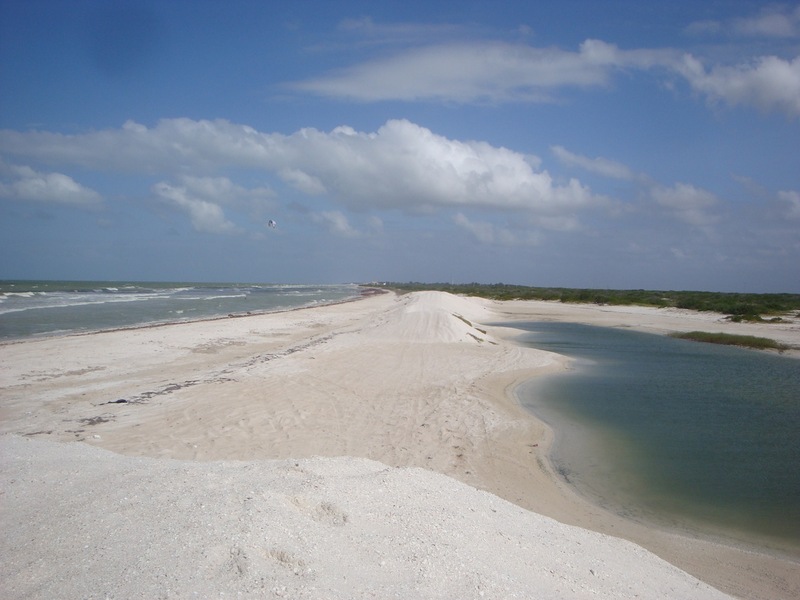 Chuburná is located in the west of Progreso, shortly after the village Chelem. 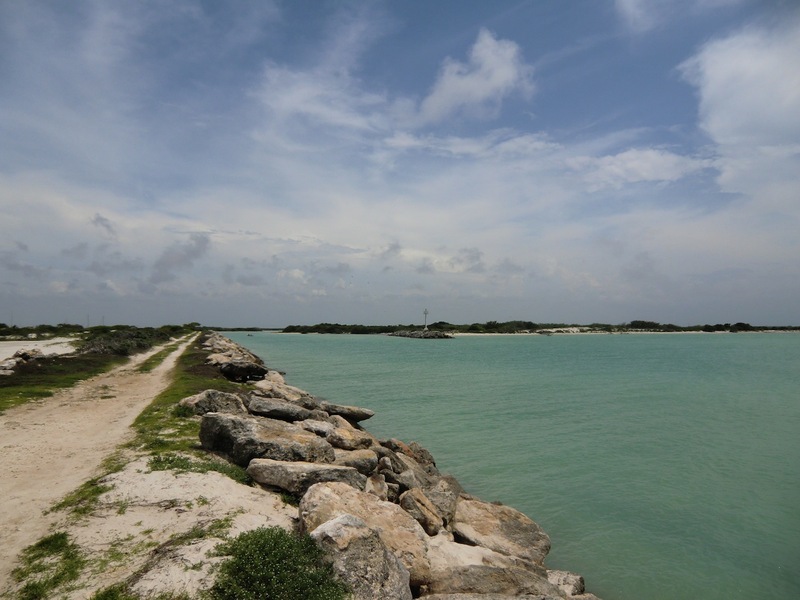 A breakwater divides the beach into two: On the one side is the wavy ocean, whereas on the other side you’ll find flat water.